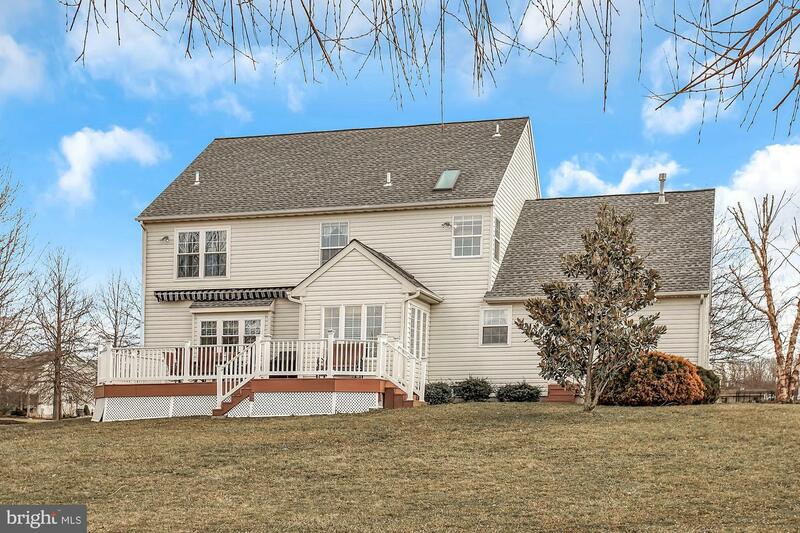 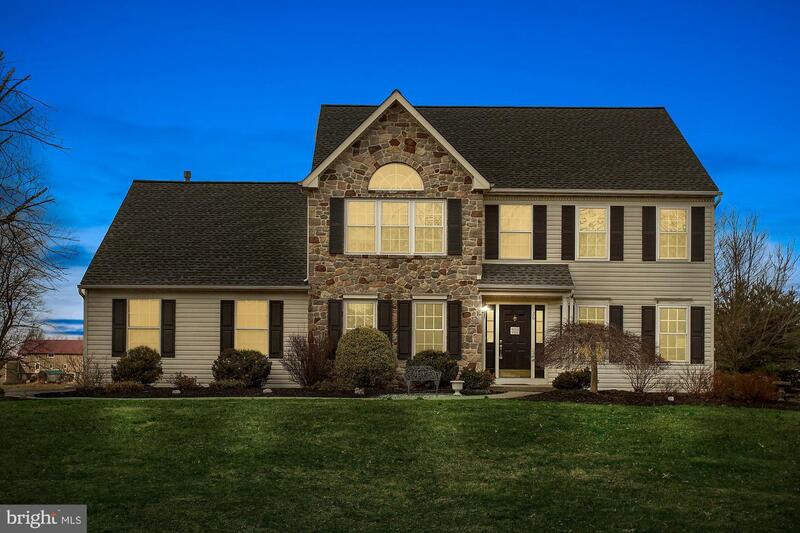 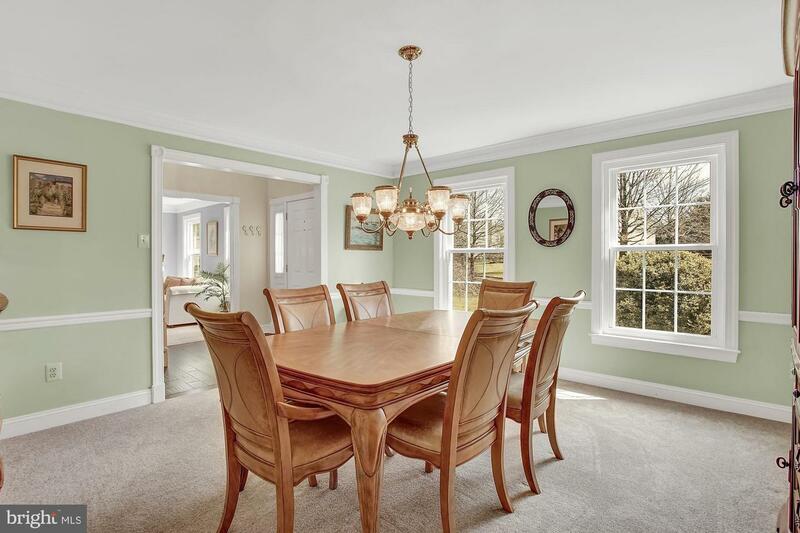 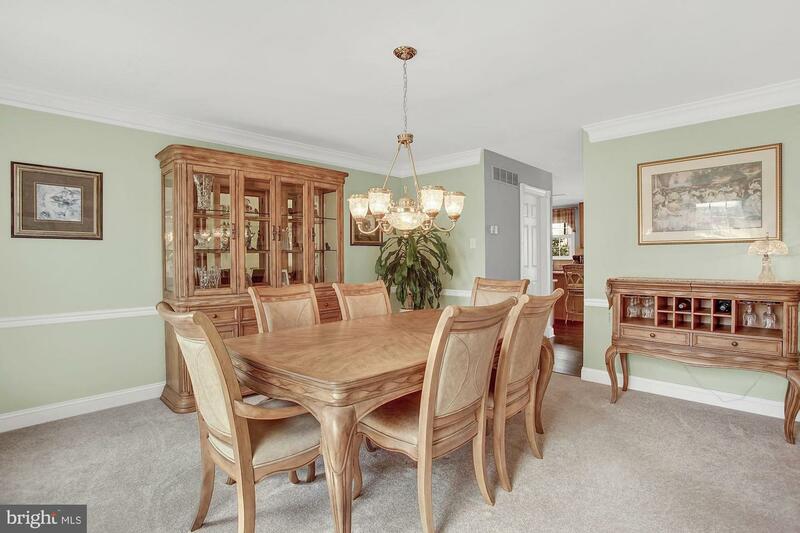 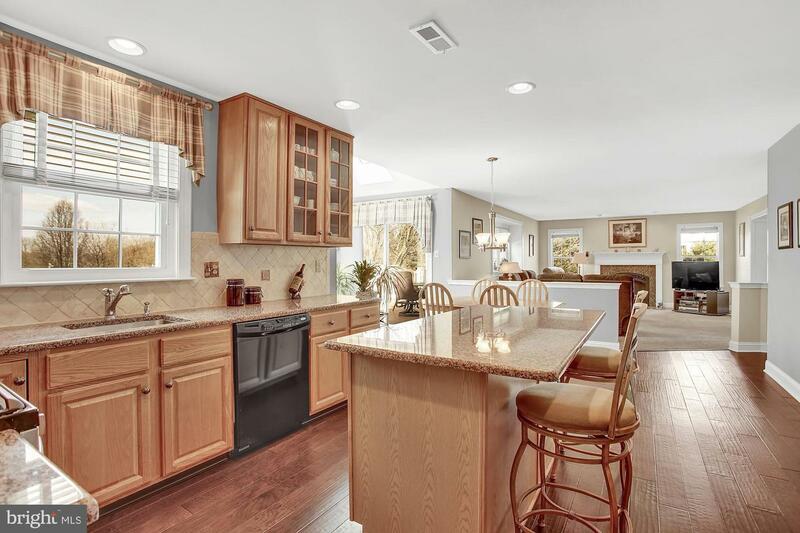 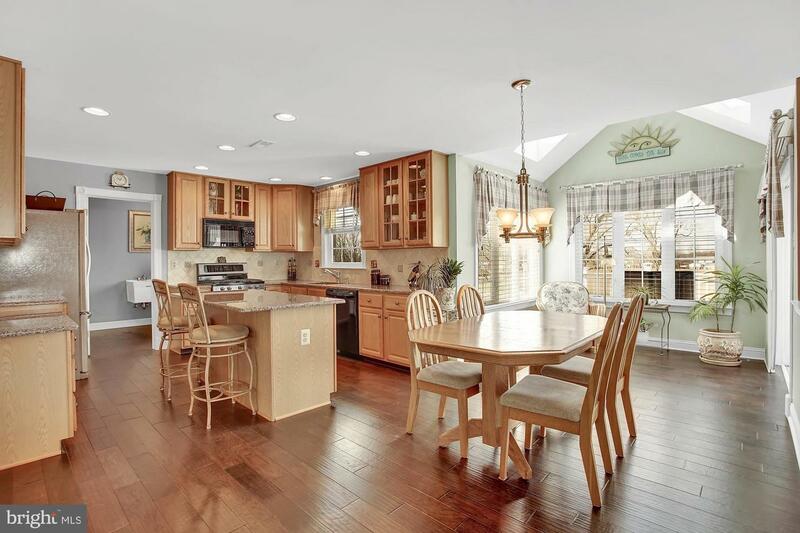 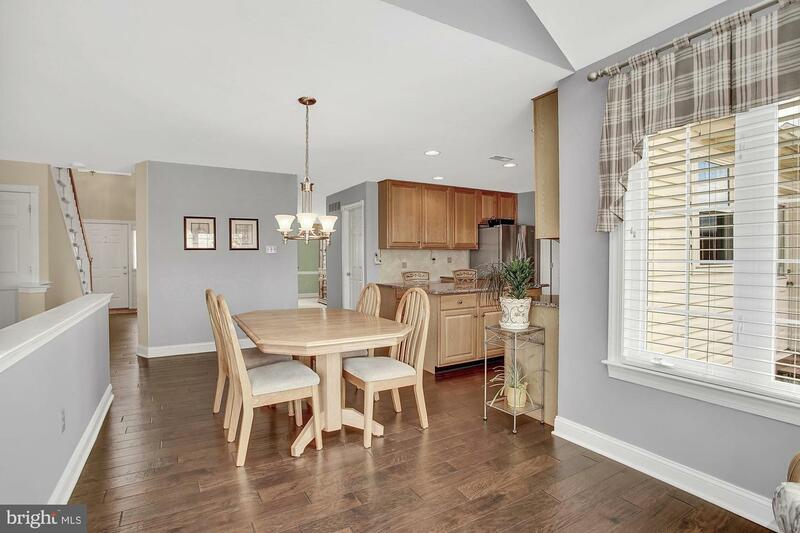 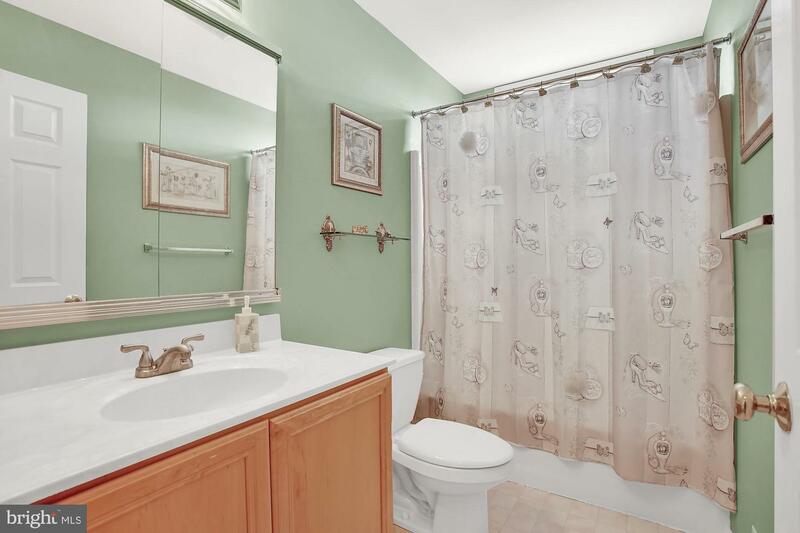 Welcome to this magnificent and meticulously maintained 4 bedroom two and a half bathroom home, located in the desirable neighborhood of Fox View Hunt, which is located in the beautiful Bucks County countryside of Hilltown Township. 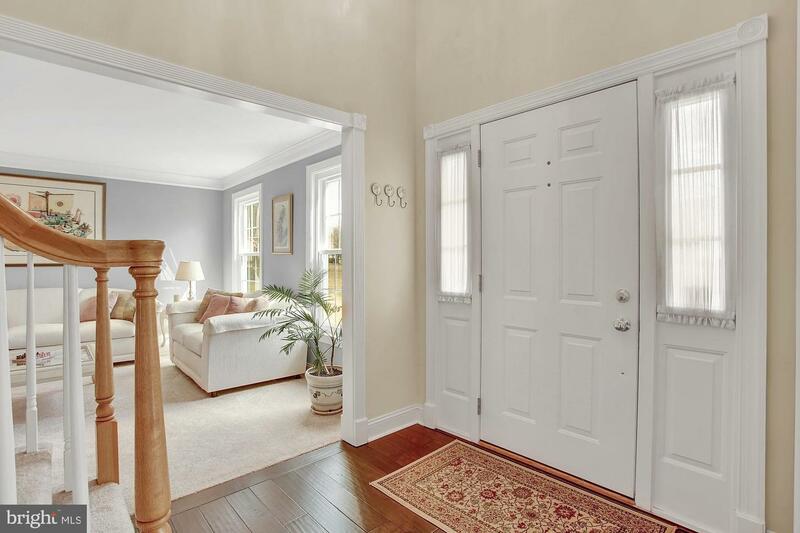 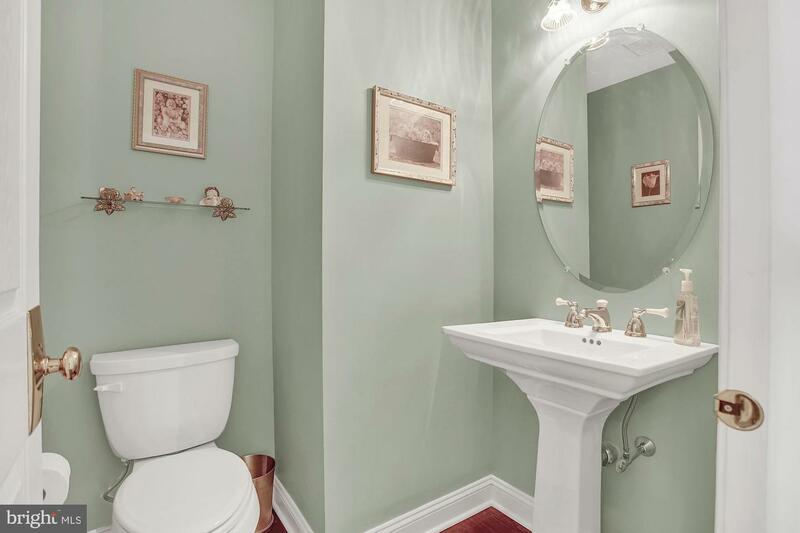 Attention to details and many recent upgrades by the homeowners who have lovingly maintained this home inside and out, are obvious as you make your way through. 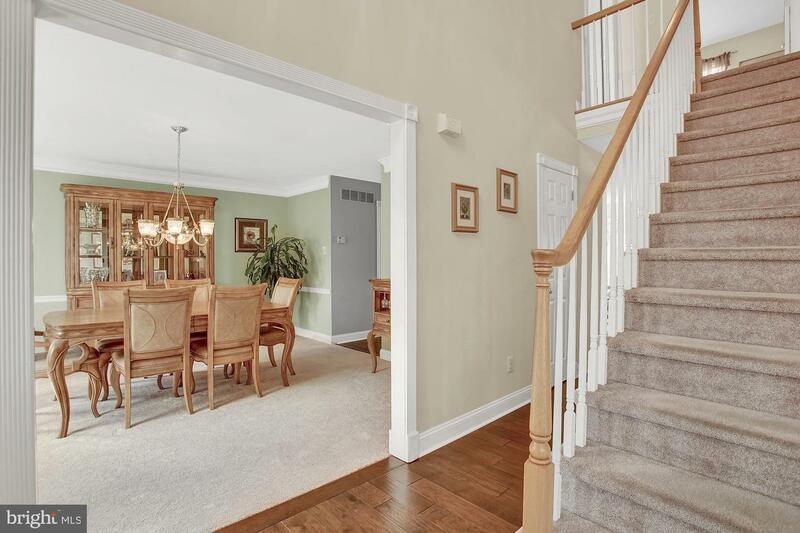 As you enter you are greeted by a warm and welcoming color palate freshly painted throughout and a bright two story foyer with brand new engineered hardwood flooring running through most of the first floor. 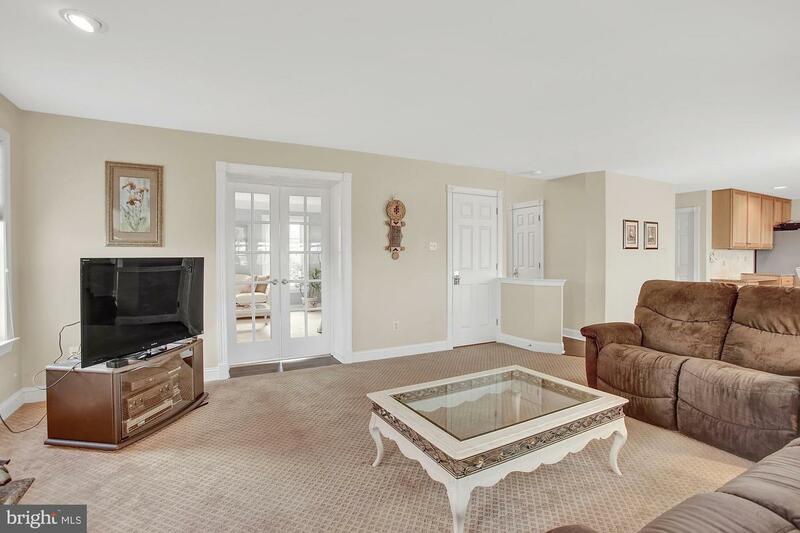 The elegant living room has beautiful french doors that open into the family room. 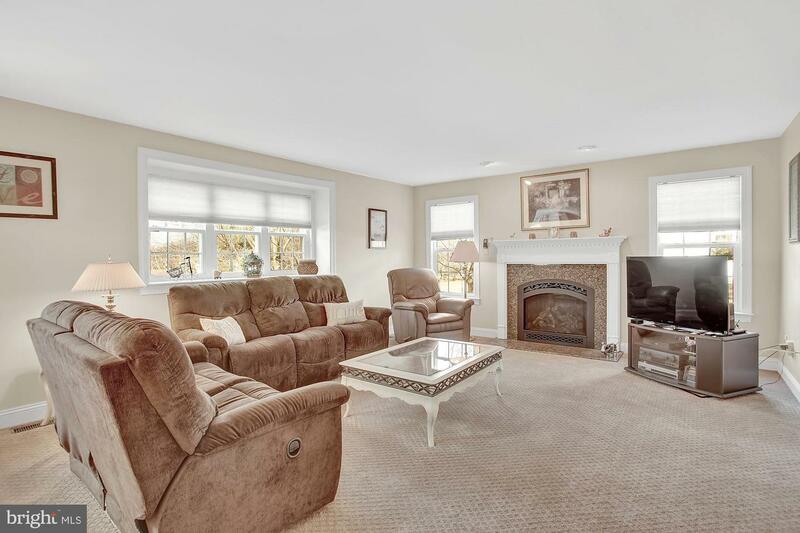 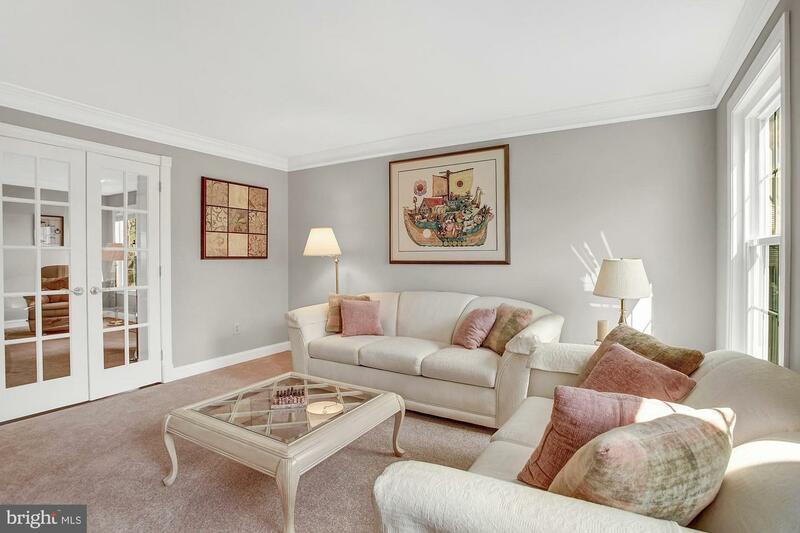 Both living room and dining room are accented with crown moldings The family room features an abundance of bright sunny windows, and cozy gas updated fireplace for snuggling up on a cold evening. 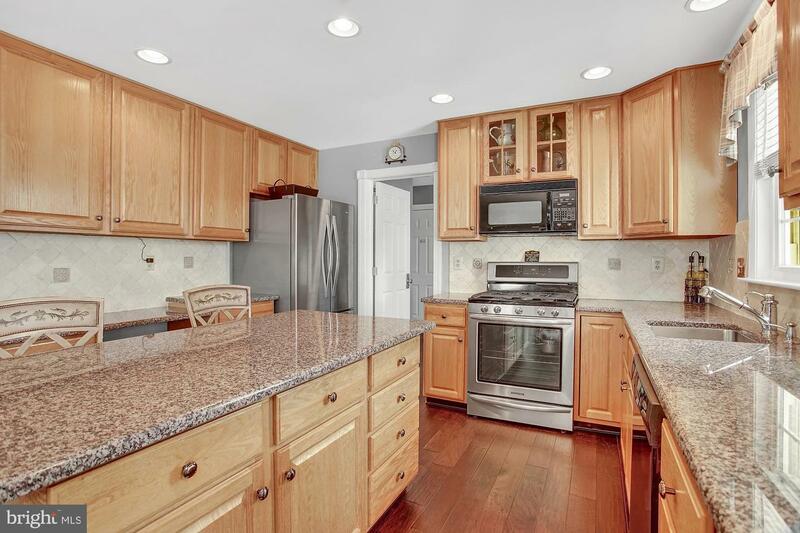 The open floor plan leads into a spacious well appointed kitchen with gleaming granite counters, 42 inch cabinets offering tons of storage and cooking workspace, a large center island, newer stainless steel appliances and a huge walk in pantry. 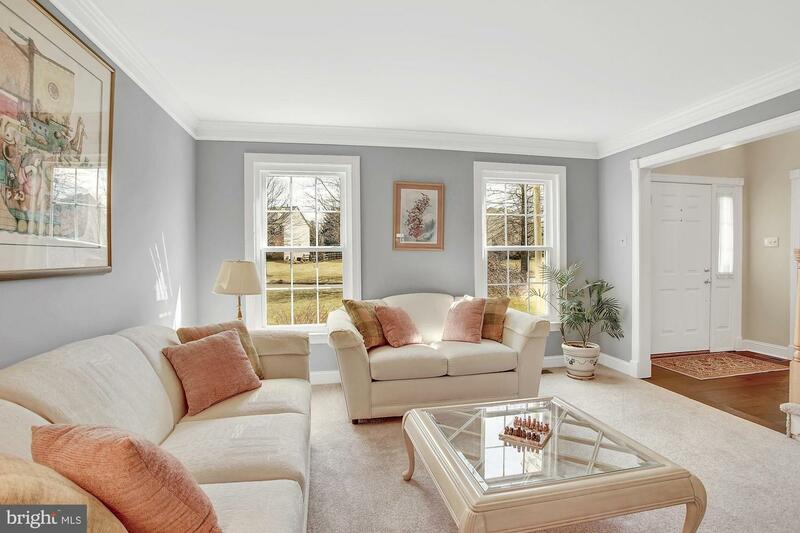 Enjoy coffee in the airy morning room with an abundance of windows to bathe the kitchen in sunlight. 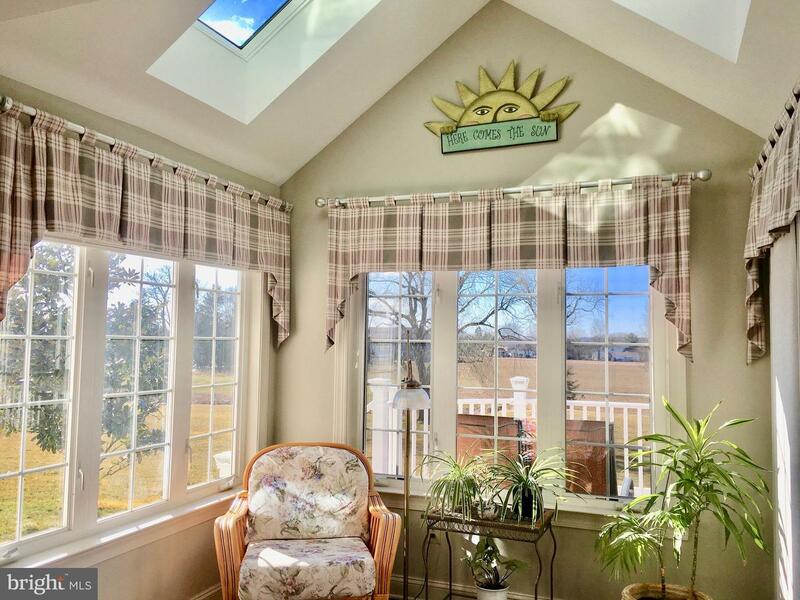 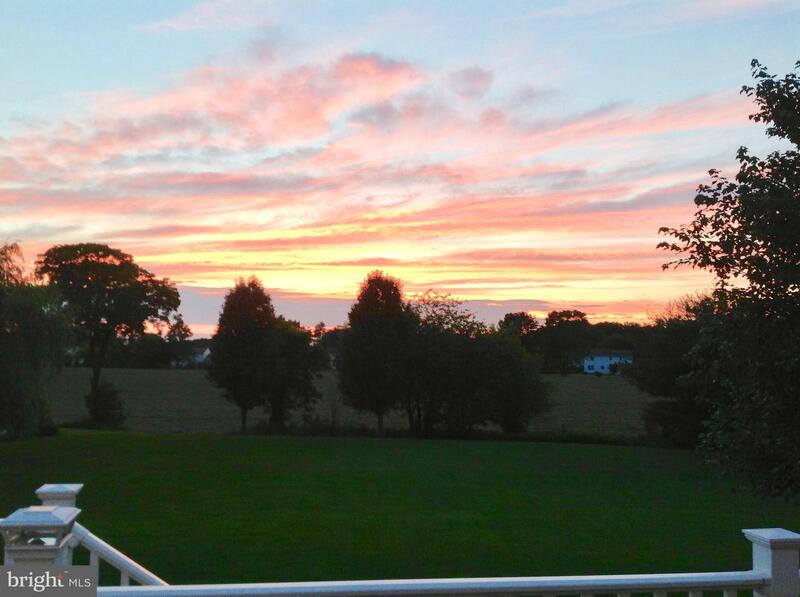 Enjoy the long distance Vacation Views of amazing sunsets from the new maintenance free deck located just off the sunroom. 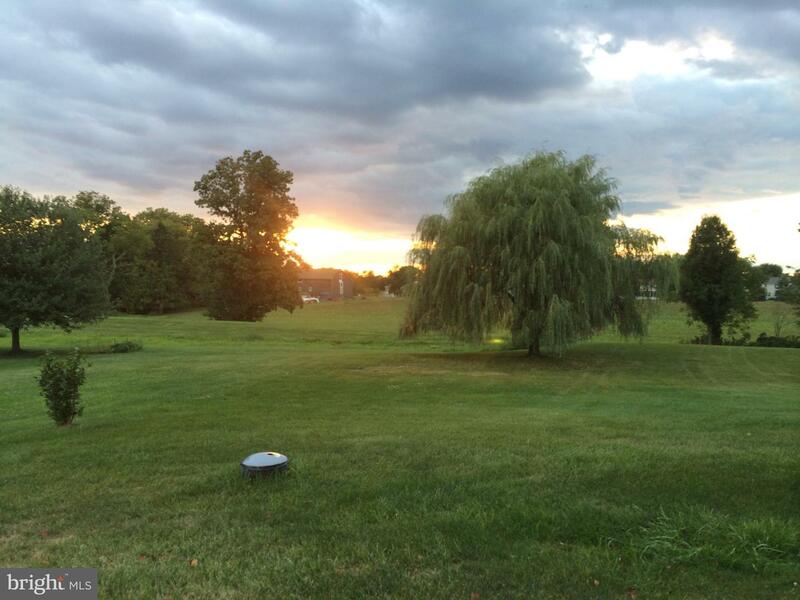 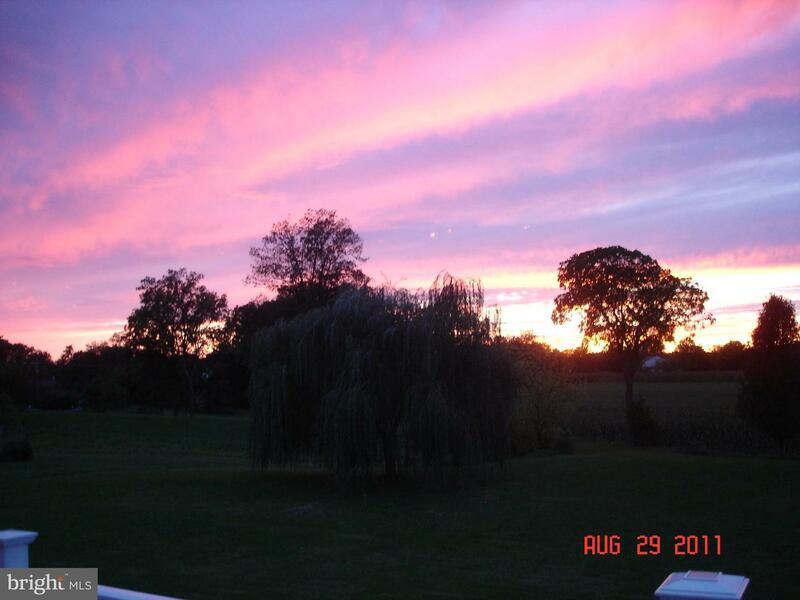 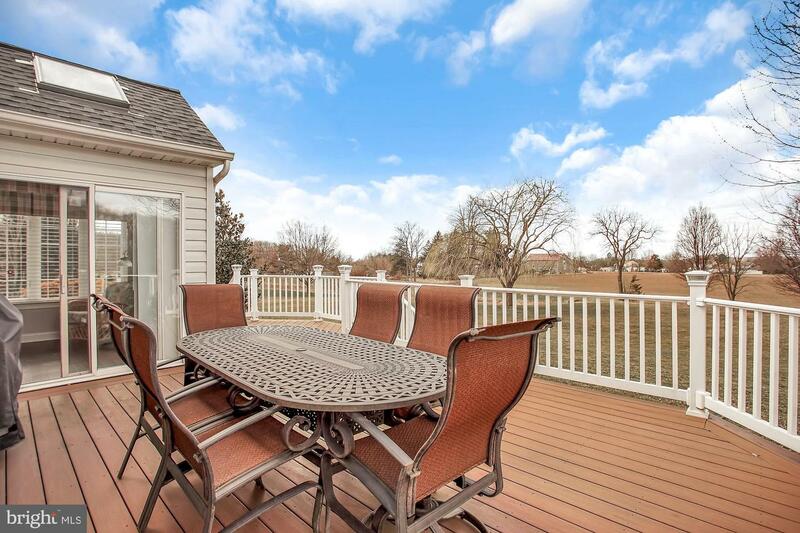 This is a perfect place to enjoy outdoor entertaining in the warm weather months, featuring lovely landscaping and adjacent to farmland giving privacy and more unobstructed views of the magnificent sunsets. 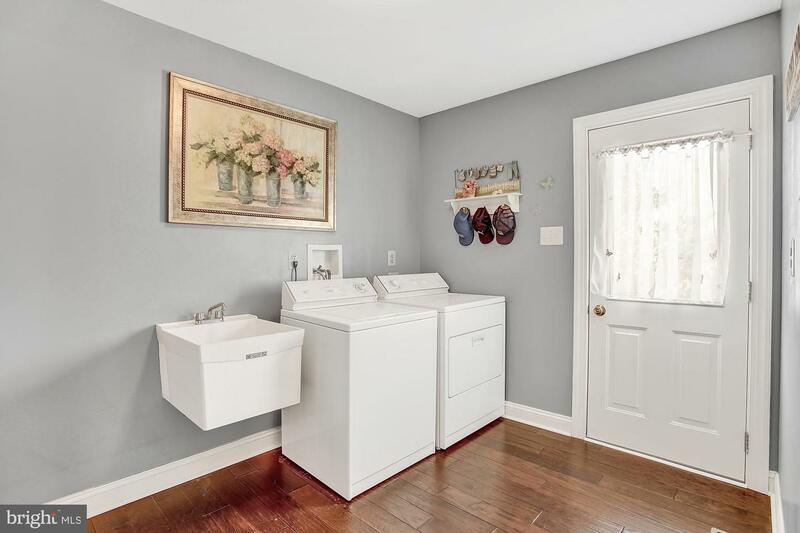 Additionally the main floor offers a powder room and large laundry room with washer and dryer included, laundry tub and large coat closet. 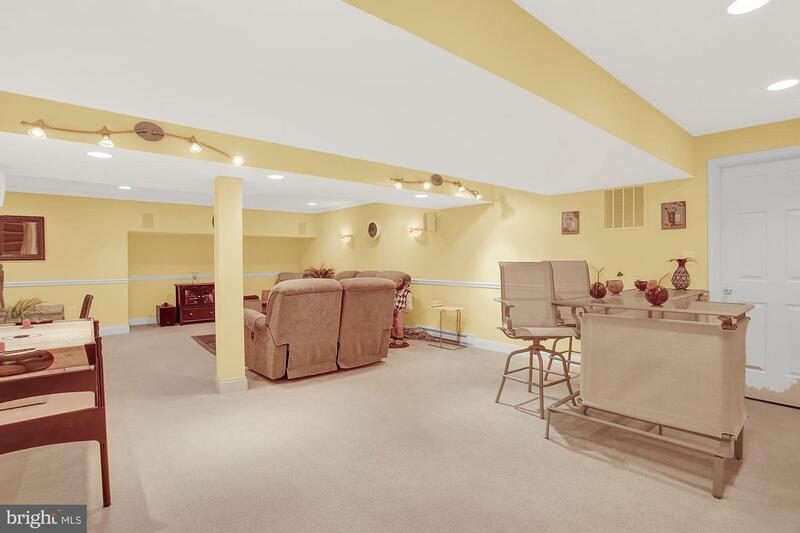 Upstairs new carpeting has been installed throughout. 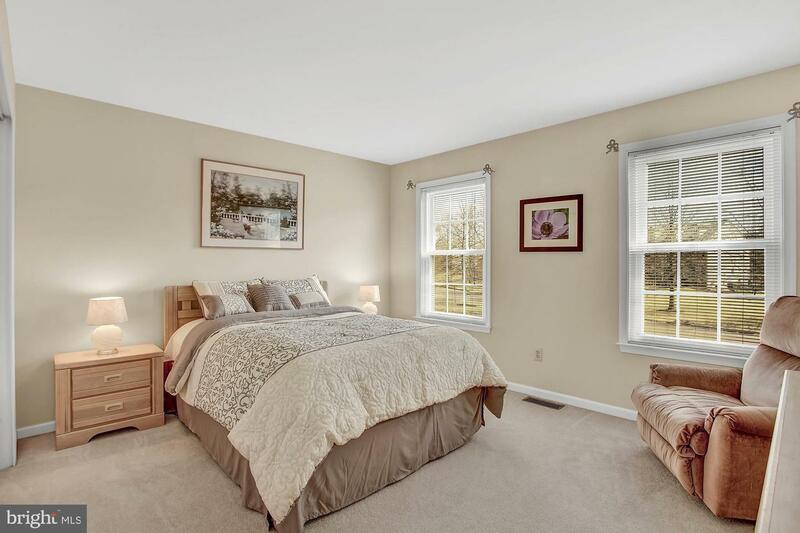 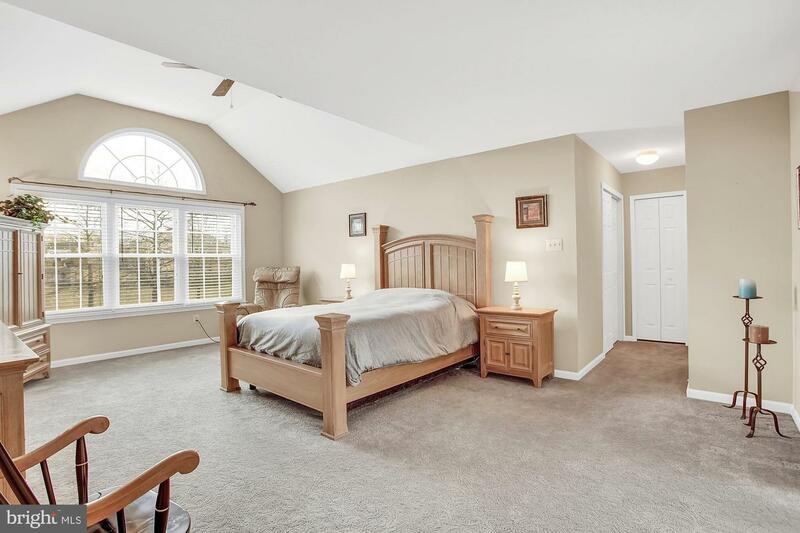 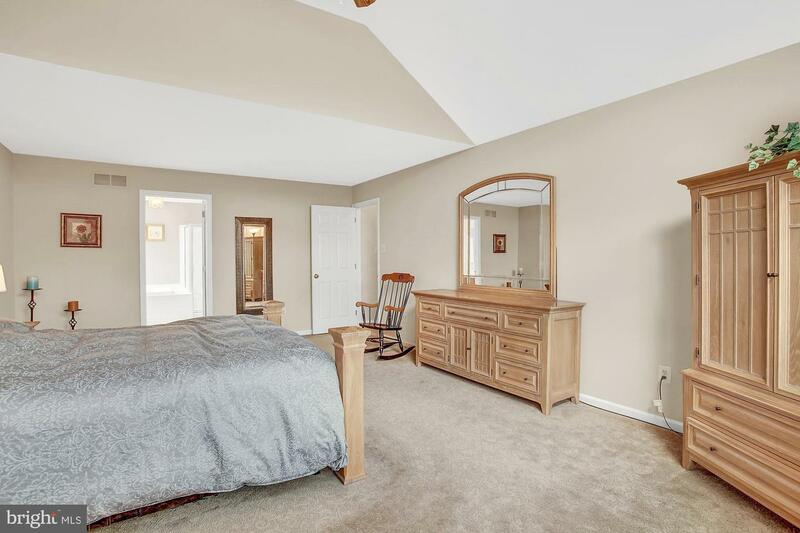 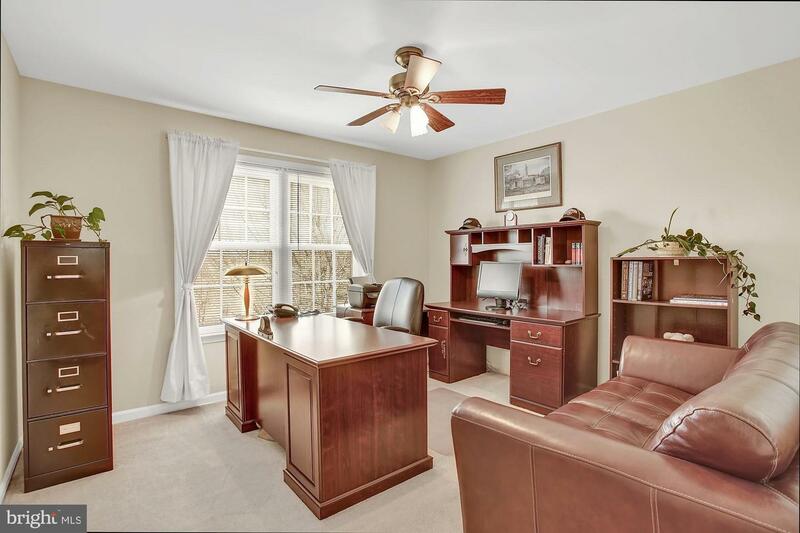 A spacious master bedroom with vaulted ceiling and well appointed master bathroom and two large closets. 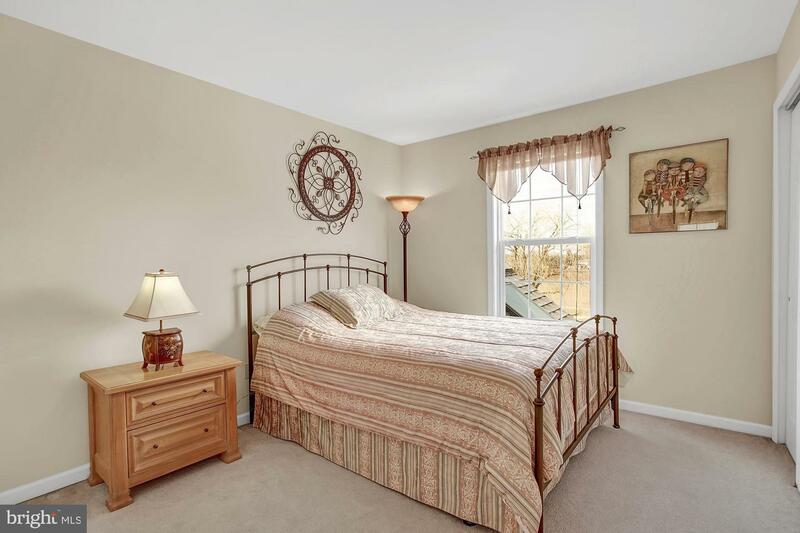 Three additional nice sized bedrooms all have large closets and share the hall bathroom. 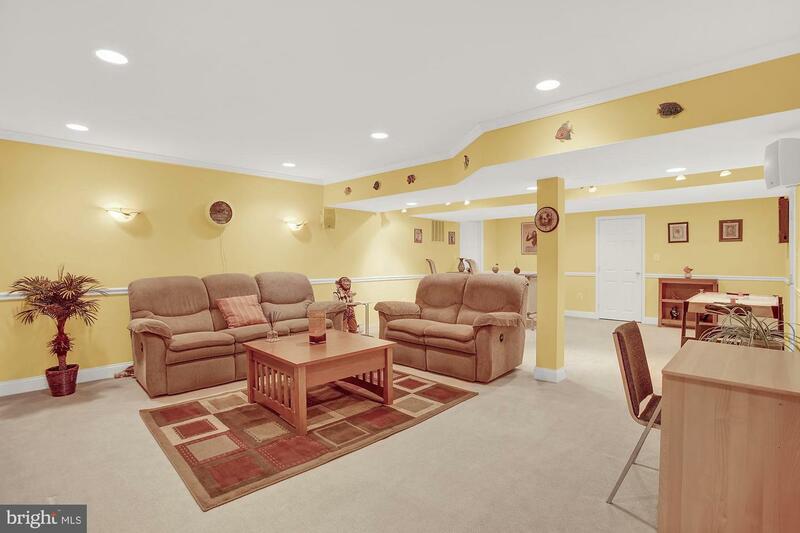 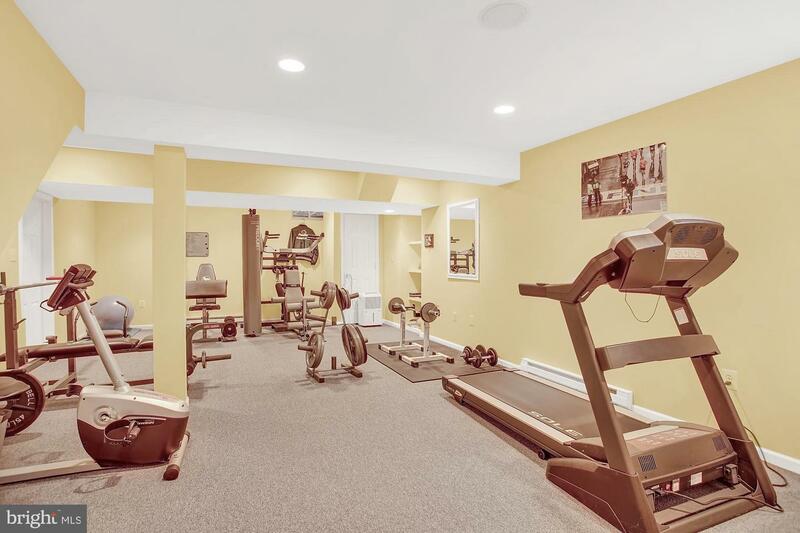 The well designed finished basement gives plenty of extra living space for entertaining family and friends and a large workout room space with additional storage area. 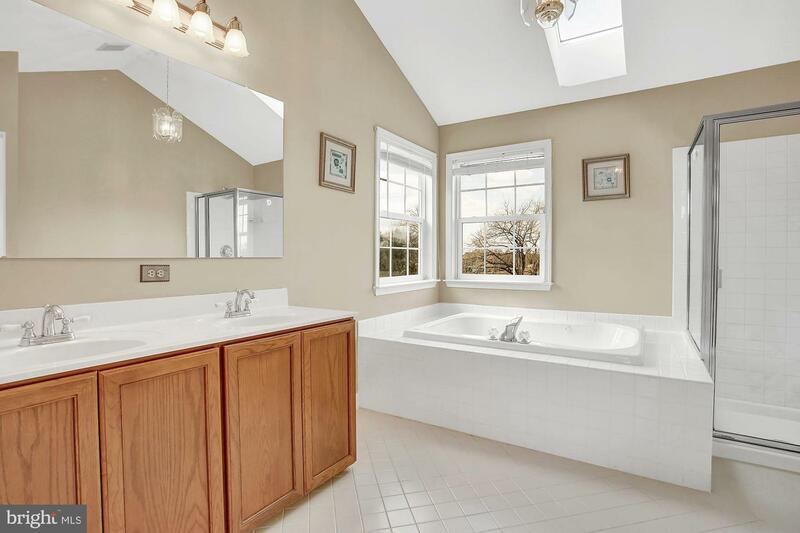 Recent improvements also include a newer roof. 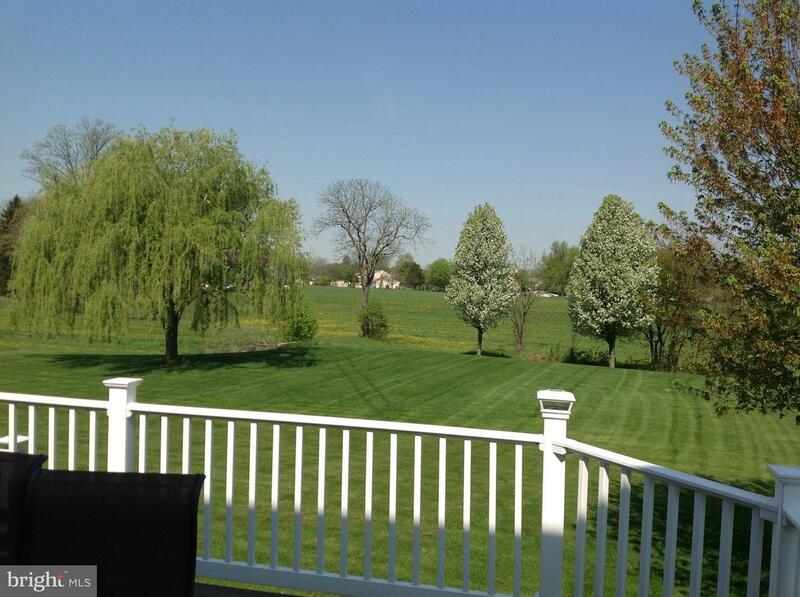 The exterior of the home is maintenance free and professionally landscaped. 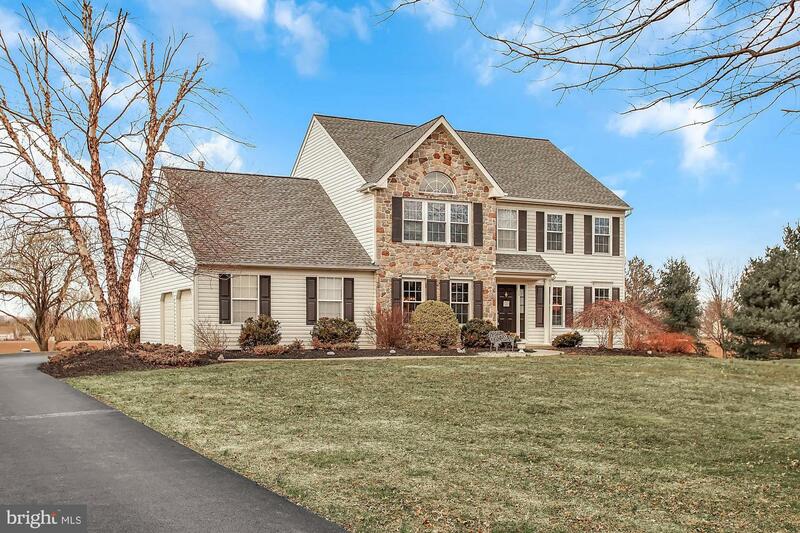 Move right in and enjoy all the beauty and peaceful surroundings this home has to offer, yet close to Doylestown for shopping and fine dining.